Electric skateboards are awesome, but it is also kinda of complicated, especially to those who are new to electric skateboards. 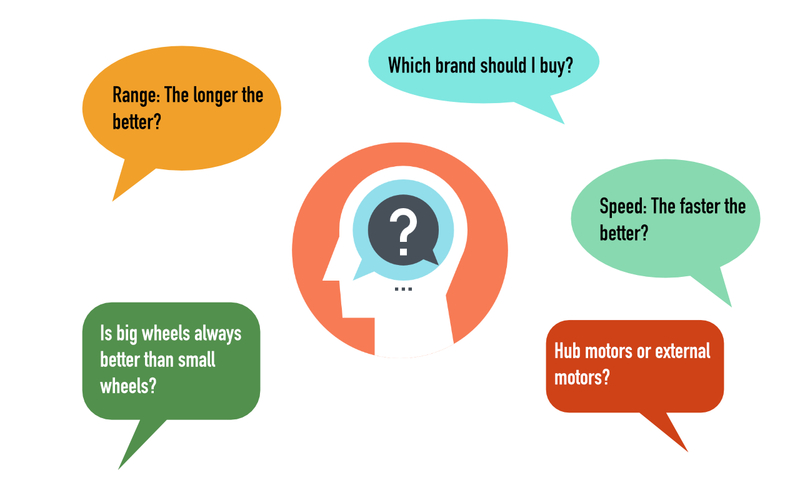 And nowadays, it is becoming increasingly challenging to choose an electric skateboard, because we got so many brands and models out there in the market. So, before you make your decision, you should really try to learn some basics about electric skateboards, so that you could make the most reasonable choice and get the most out of your money. Riding Range: the longer the better? No! For many sports product, when we are talking about the specs, it is no always the higher the better. Taking sport cars as example, if you want a sport car that can accelerate to 100km/h in 3 or 4 seconds, you will need a very powerful engine and a specially crafted design, you will have to sacrifice energy efficiency and space, that's the key here, extreme high specs always comes with a price. That's also the case for electric skateboards, if you want a board with very long range, then it will have a very big and heavy battery pack, this is inevitable before we have some break-through in battery technology. Here we need to consider the price and the weight of the board. 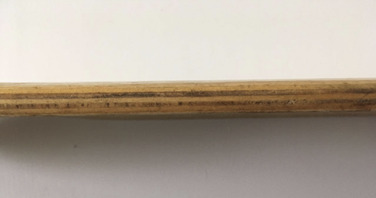 Do you really need this extra long range? It would be great if we could have longer range for free, but if this comes with a price, then you need to think about it. Actually for most people, a board with a moderate riding range should be enough. Also if the board gets too heavy, it will be very difficult for you to carry it around, like from your house to your car, or going upstairs or downstairs, believe me, it is really really important to be able to easily carry your board around, no one wants to hold a monster that weights 20 or 30 pounds when you are walking around. Taking Backfire as example, sometimes our customers tell us they are not sure which one to buy, the G2s or the Ranger X1, we always tell them to consider G2s first, because it is light-weight, it is much more versatile, only consider these heavy long range all-terrain boards like Ranger X1 when you really need it, like riding outside in the jungle. Riding Speed: the faster the better? No! Like the range, people always want a board that can ride very fast, however, to have a board that could ride very fast(40km/h or more), we'd need more powerful motors and drive system, it will be very heavy and big and expensive, and it will generate much more heat during high-speed riding. Also, it is not safe for non-professionals to ride a skateboard with a speed higher than 40km/h, and safety is something everyone should consider first. Also it is impractical to have a top speed over 40km/h, because most people in most cases will not have a chance to ride at such high speed, it is just not cost-effective to pay for something you rarely use. Because of these mentioned above, mainstream manufacturers don't provide boards that have a top speed higher than 40km/h. Always choose one with a flexible deck! 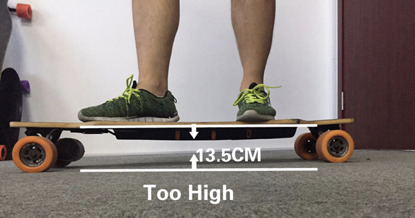 The deck(board) is one of the core part of an electric skateboard, when you are riding, it is what you stands on, it has various shapes materials and curves, and they have a huge difference. Actually, every great skateboard has specially designed deck, to give you the best riding experience. People who are new to electric skateboards usually overlook the importance of the deck, they may pay more attention to the graphic or the color of the deck, instead of those more important aspects such as material shape and curve. 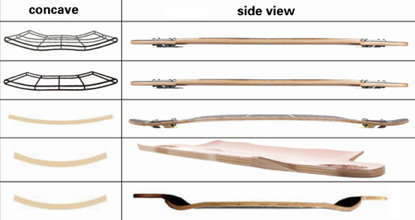 So, what does a good skateboard look like? Well, taken the Boosted boards as example, it has the "Loaded Vanguard Deck", which is usually made of layered Canadian maple or other natural wood. This deck is very solid, it could withstand a 150KG load, yet it is very flexible, when you jump on the deck, it bounces naturally. Why is this important? 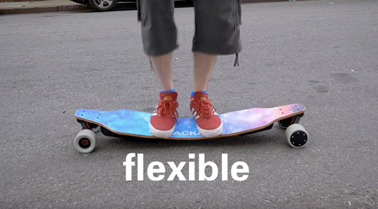 Because this flexible deck could absorb the shocking during your riding, gives you a much better riding experience, without this flexible deck, it is just like riding on a hard rock plate. With this superior quality, the Loaded Vanguard Deck alone costs around $179, most boards will not use it due to a limited budget. So how do you tell whether the deck is good enough or not? First of all, just look at the deck, its thickness should be consistent, and each layer of the board should be same thickness with similar color(an indication of using good wood material), and seamlessly glued. Then, if possible, you'd better try the board yourself, stand on it and ride it to see how does it feel, also, when you are buying online, find and listen to those who already have it, like on Youtube. Big wheels or Small wheels? It depends! Just like cars has wheels of different sizes, skateboards also have wheels of different sizes, which one is better? Well, that depends. It is not always good to have bigger wheels. 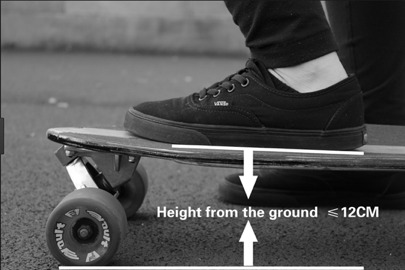 First of all, with a bigger wheel, you will have a higher CoG(Center of Gravity), this will make the board less stable, which is very important when you are riding fast, so boards with smaller wheels usually have a more smooth riding experience and are easier to ride and control. Secondly, with bigger wheels, the acceleration and the torque of the board will not be as powerful as those with smaller wheels. Of course, bigger wheels also has its own advantages, it could ride faster, it could ride through obstacles easily. 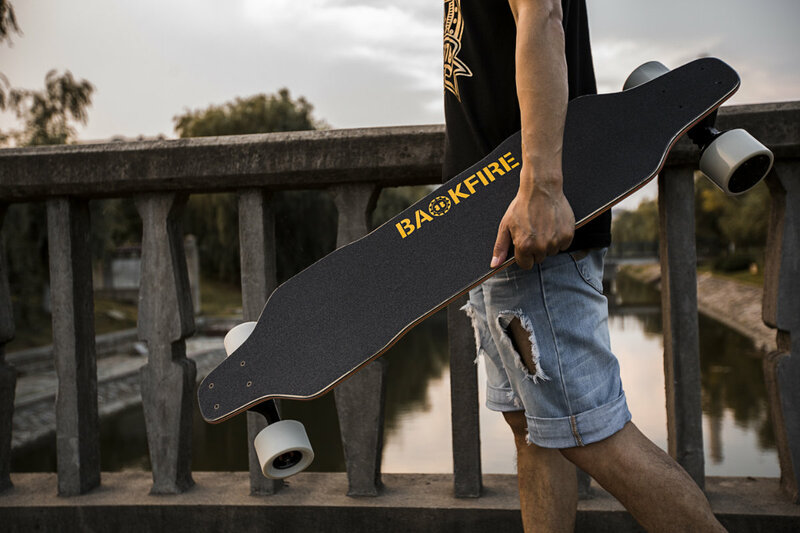 Most electric skateboards in the market has a moderate sized wheel, some products like the Backfire G2s gives you both big wheels(96mm) and small wheels(80mm), just use the wheel you like most. Don't buy those cheap skateboards with no brand!